A Japanese tourist died near Taj Mahal due to a fall suffered while trying to take a ‘selfie’ with the great monument. The man was apparently trying to get a better view for the picture and slipped down a flight of stairs and fatally injured his head. He lost consciousness immediately after the fall but was taken to a nearby hospital where he unfortunately succumbed his injuries. 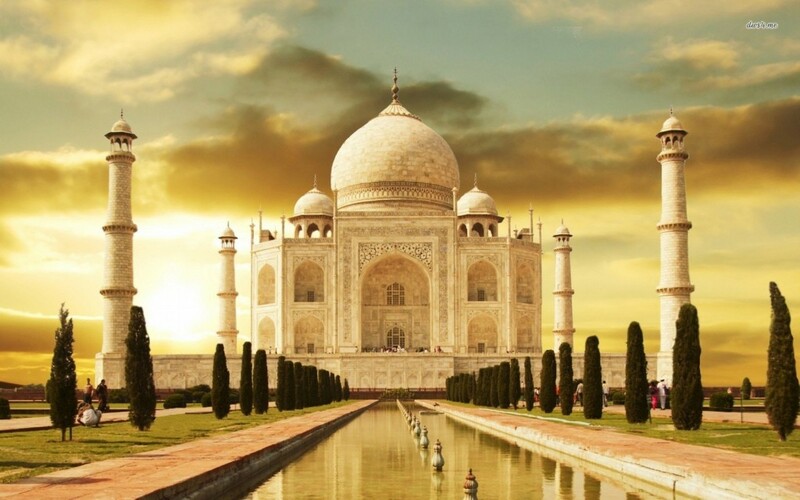 The incident occurred near the Taj Mahal’s Royal Gate, which includes a flight of stairs leading up to the monument. Police Officer Sushant Gaur told BBC Hindi correspondents that the person was accompanied by three other friends, one of whom was knocked over during the fall and suffered a broken leg. This tragic death will mark a dark twist in the ‘selfie’ culture that seems to have captivated the world. It is always nice to get a good picture of oneself considering how amazing mobile technology has become, but not getting completely lost in a fad remains just as vital.